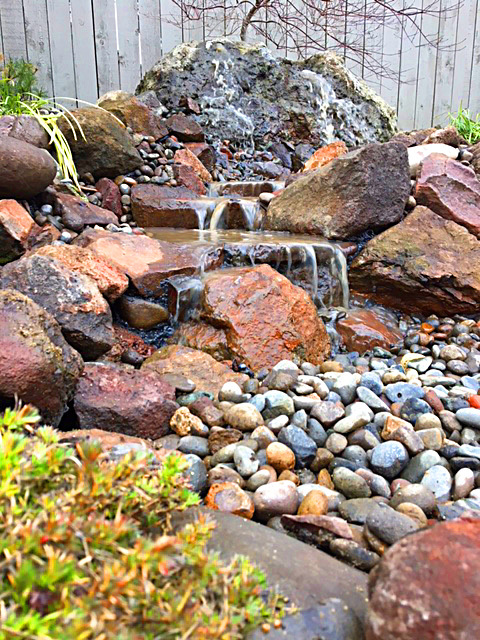 Whether you’re living in a residential neighborhood or in the country, you can enjoy the feeling of nature with the beauty and sound of your own water garden. 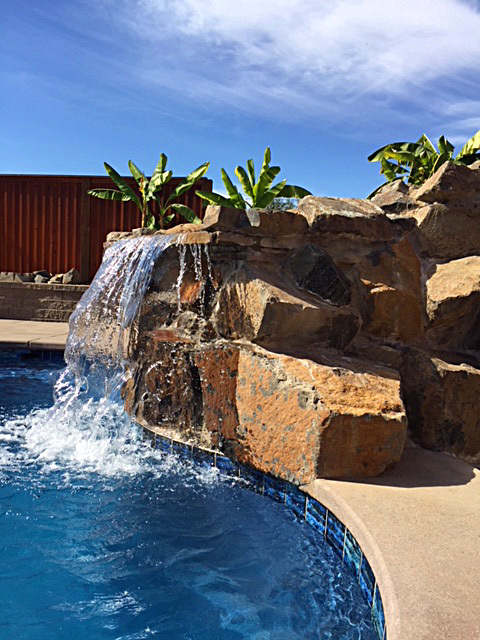 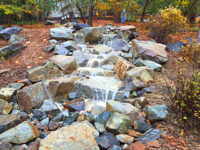 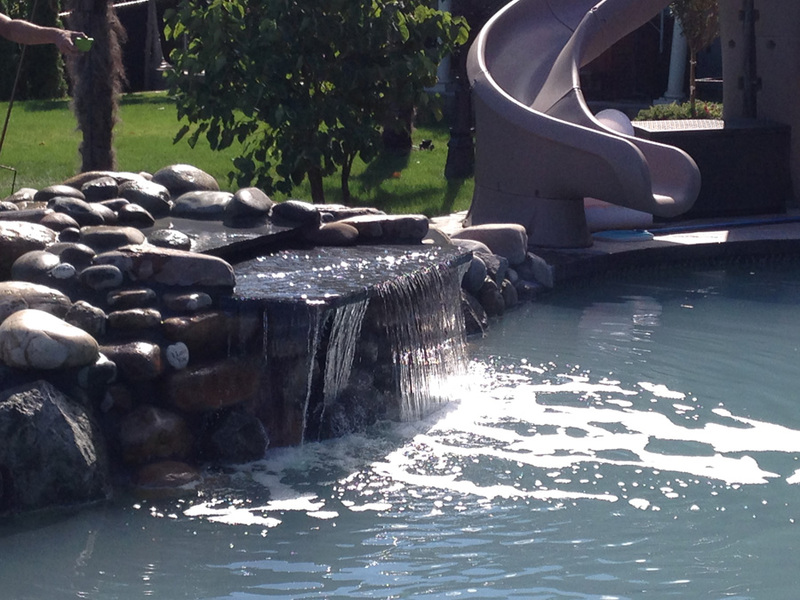 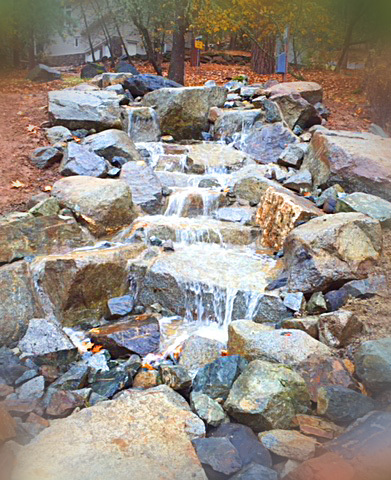 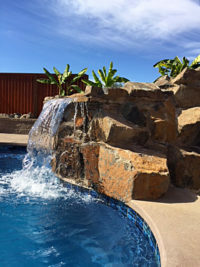 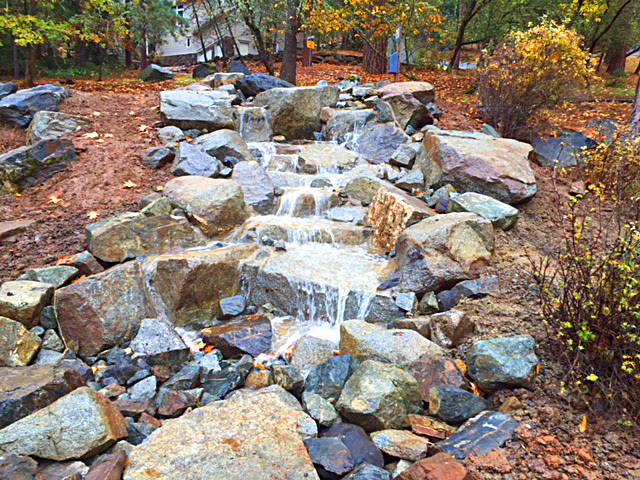 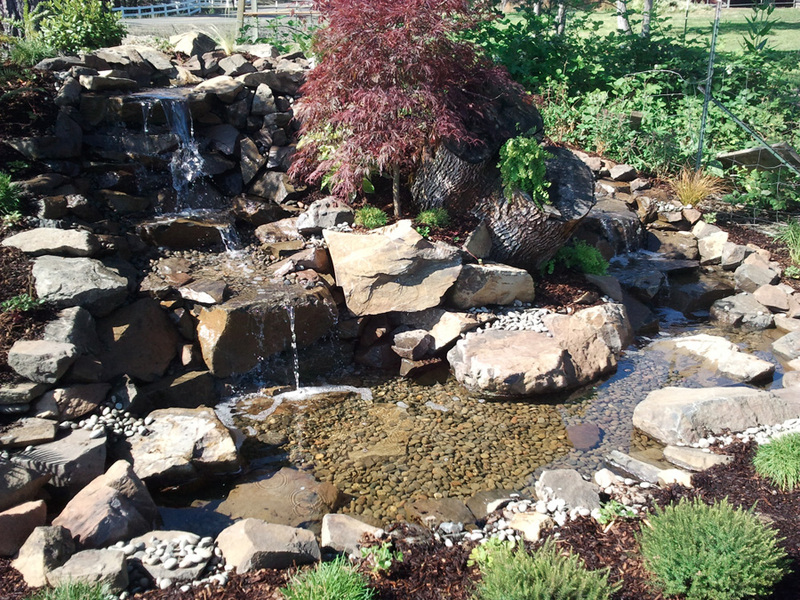 Custom ponds and waterfalls add a very special touch. 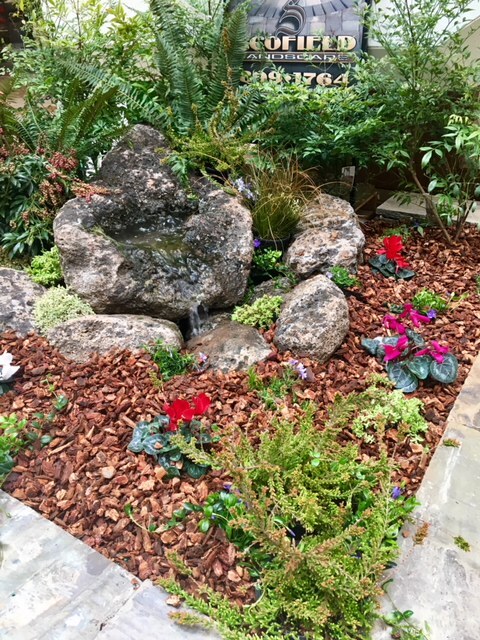 From planning your water feature to selecting the perfect plants to accompany it, our experts will help blend the design into the natural environment. Our designs incorporate the landscape and the soothing sound of water accented with stones, unique pottery, lighting and plantings. 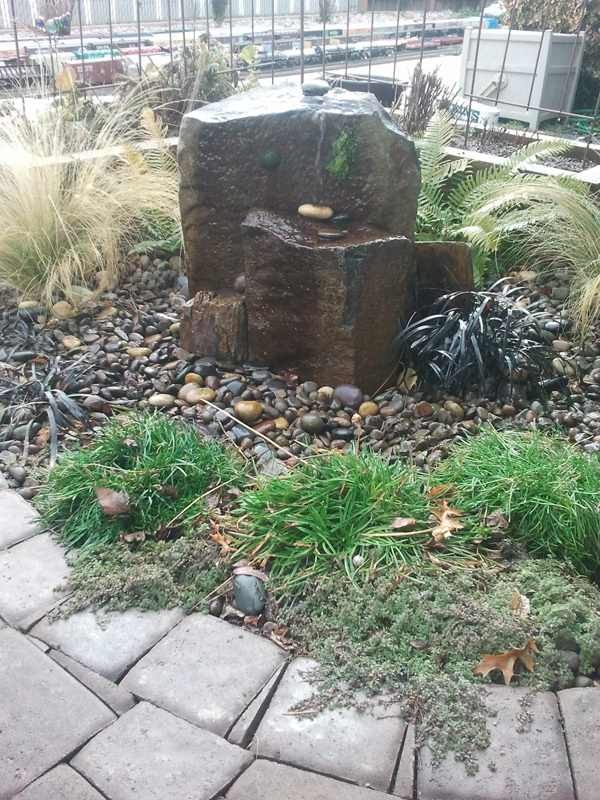 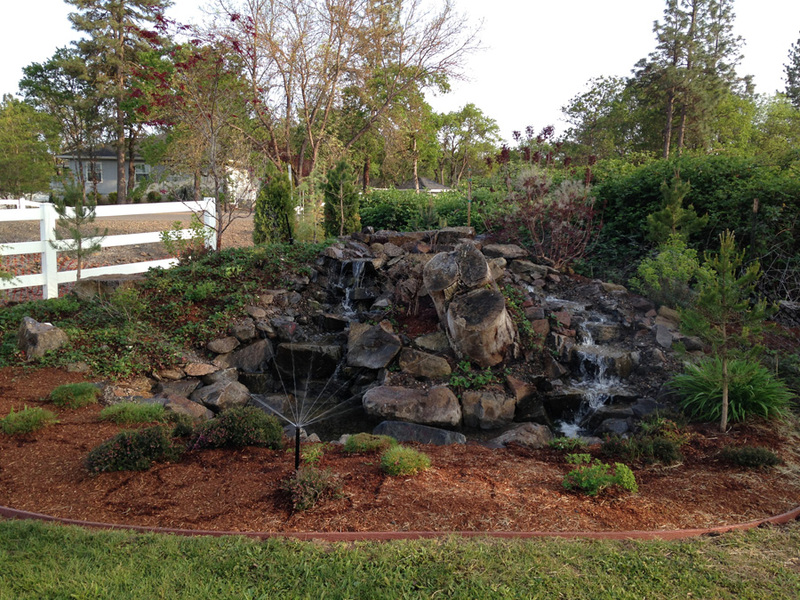 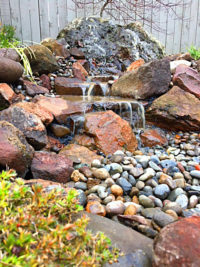 Water features add a beautiful focal point to your landscaping project. 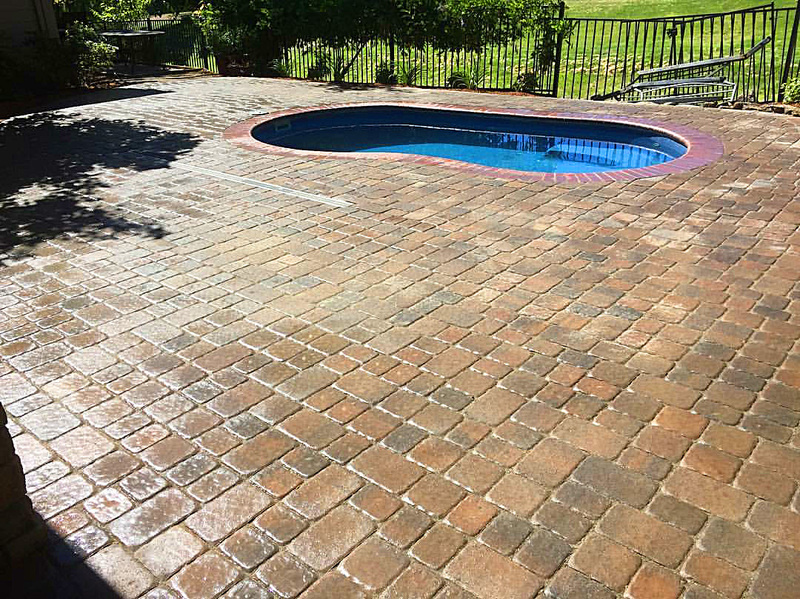 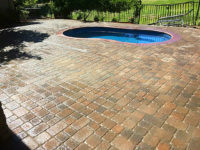 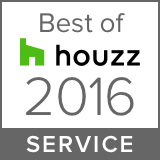 Our team of experienced pond-builders and are reliable and dependable. 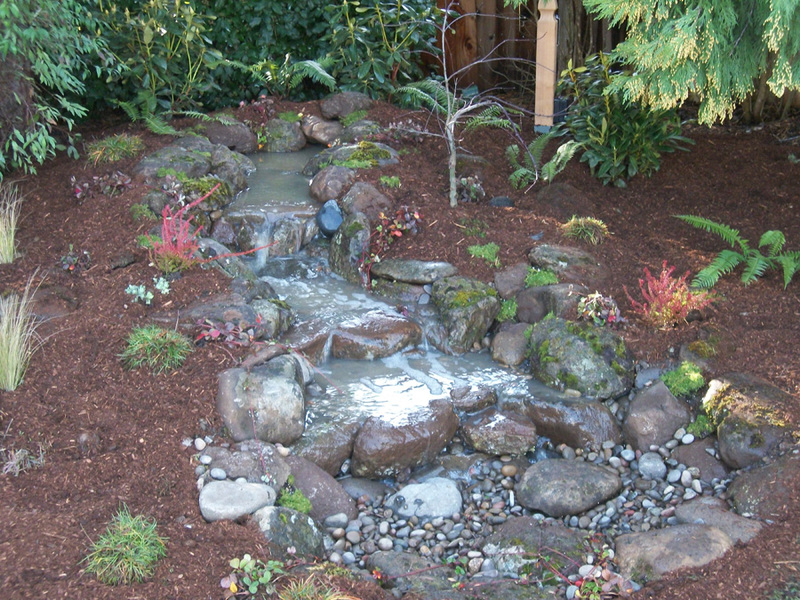 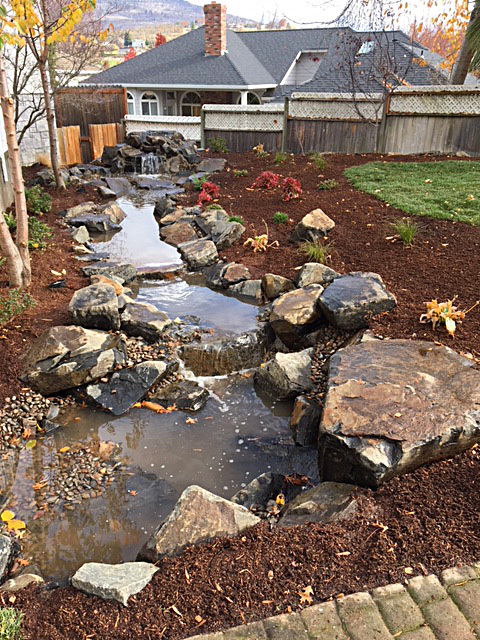 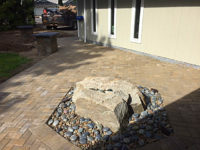 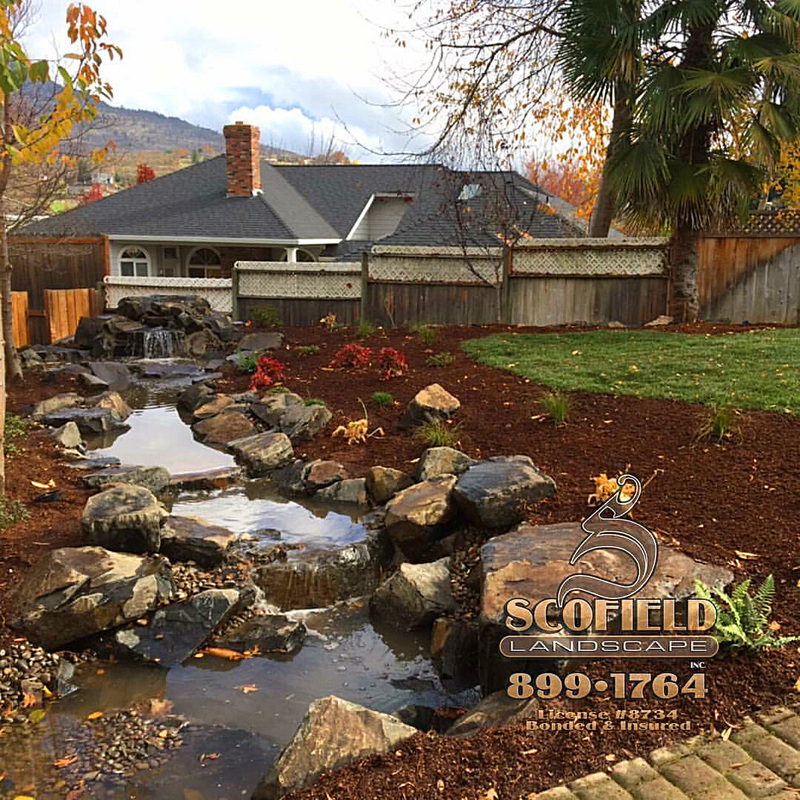 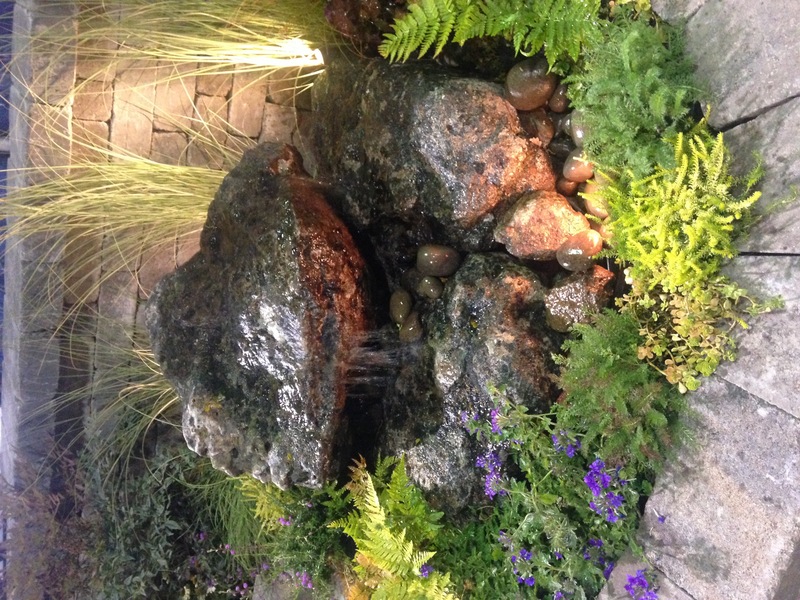 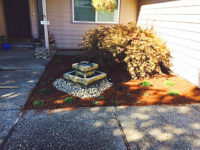 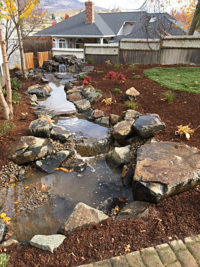 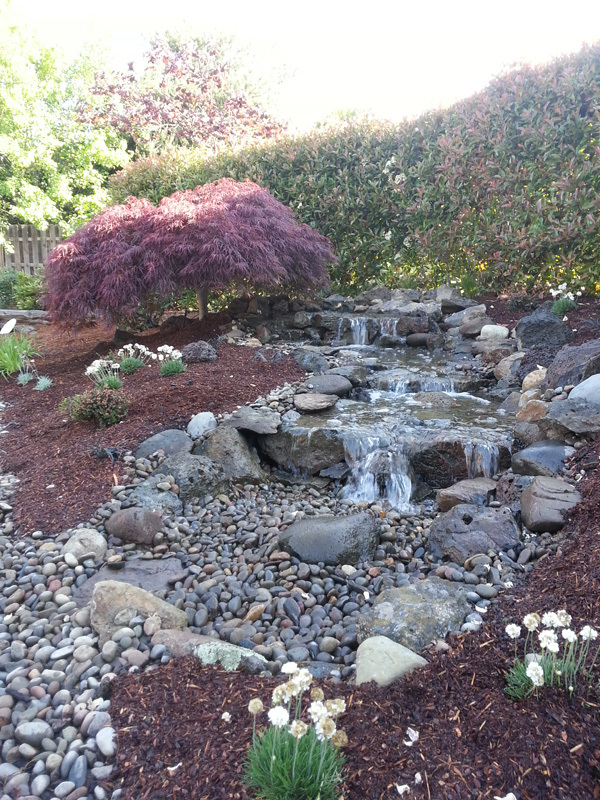 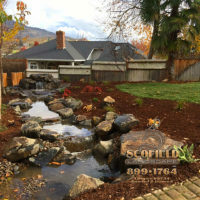 We can bring your home to life with a Koi pond, water garden, stream, or waterfall.